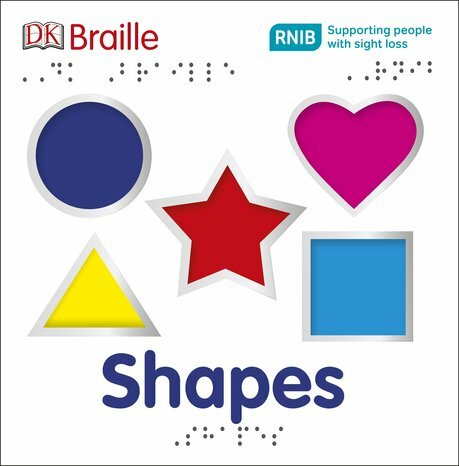 Learn about shapes with DK Braille! Made especially for visually-impaired little people and their parents, this lovely book lets you explore cut-out shapes. Have fun exploring circles, triangles, hearts and stars with touchable high-gloss and embossed finishes. All the shapes are printed in high-contrast colours to help partially sighted readers. Plus, you’ll read a rhyming story written in both braille and clear printed text.